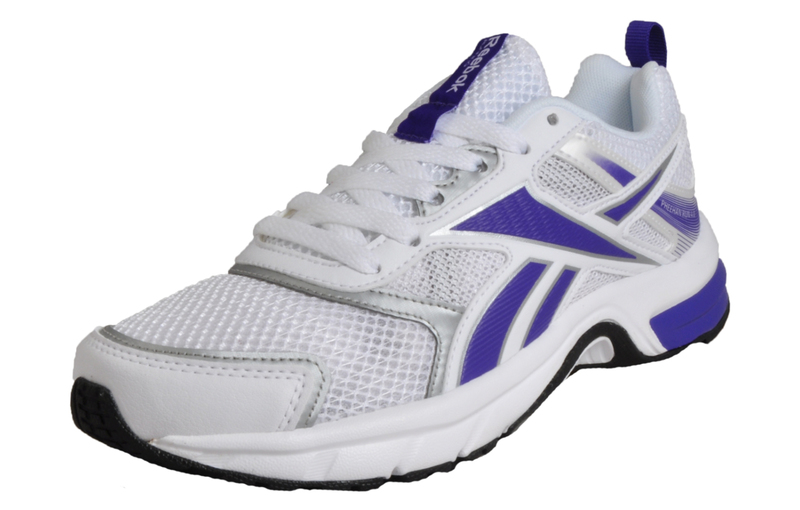 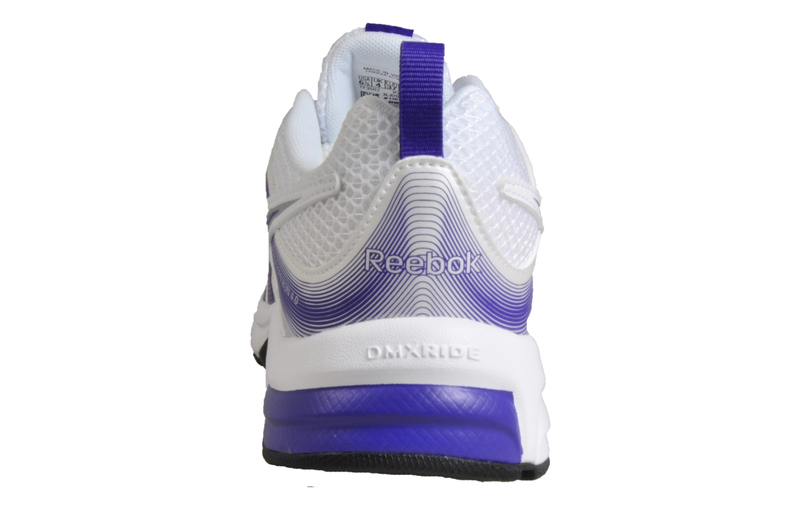 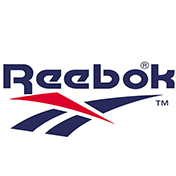 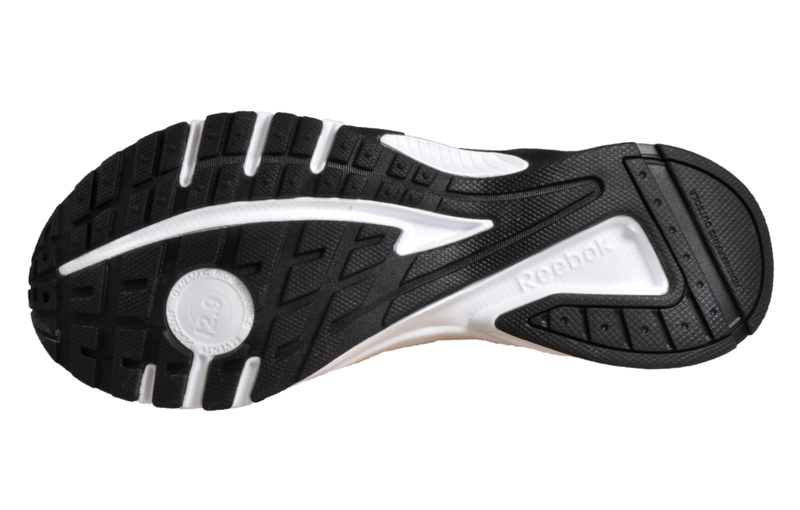 The Reebok Pheehan Run is a must have for any avid sports individual who knows the ways of the road, the low-cut design of this shoe offers everything you are looking for to give your feet the freedom of motion best suited to all sporting activities. 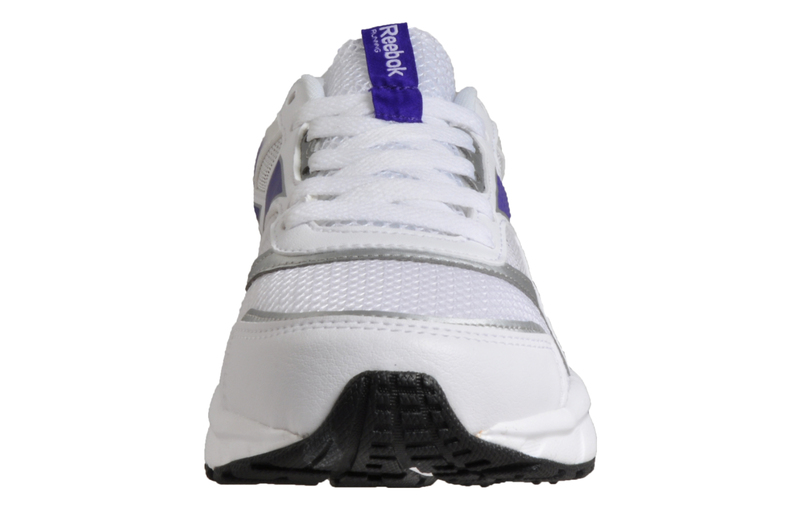 This trainer is at home on any terrain as the durable high abrasion outsole can withstand any surface imaginable. 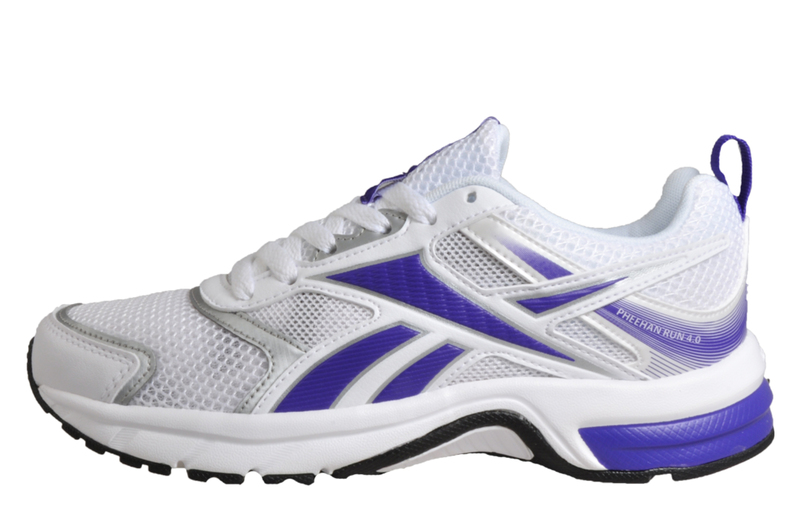 Designed to deliver lateral support and enhanced stability, the Pheehan Run features a low-cut design for freedom of movement allowing you to move seamlessly between the gym, the roads and casual everyday wear.